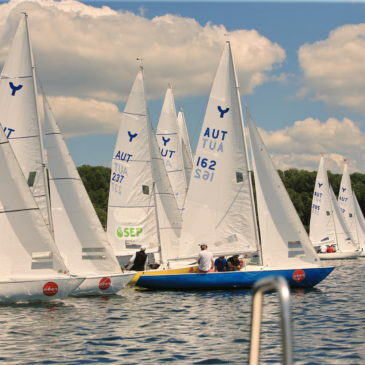 Please find the program of the Europeans 25-30th of May 2019 in this article, together with where to register. 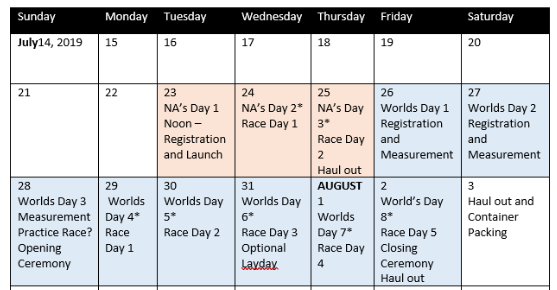 All the information you need to know about the Worlds 2019 in Sheboygan. taking place from Friday, July 26 – Friday, August 2 2019. 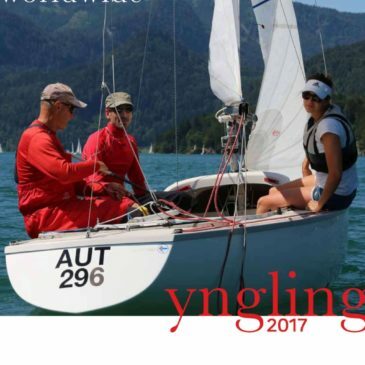 The Yngling Open European Championship 2019 will be held in the Altmünster, Austria from May 25 to 30, 2019. 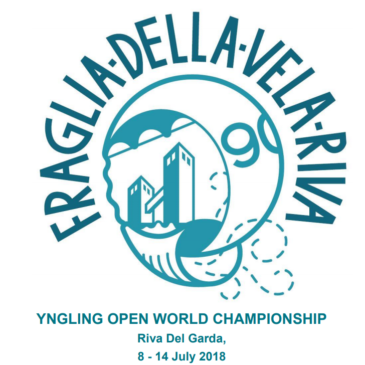 For more info see the linked PDF: Application Yngling European Championship. 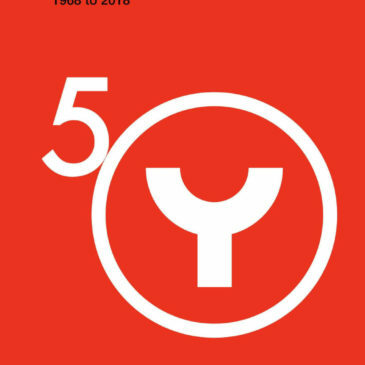 Check out the online version of the 2017 Yngling Magazine. For Yngling sailors and their friends worldwide.